Disclosure || I am a member of the World Market Trendsetter Tribe. I was compensated for this post, but all opinions and ideas are 100% my own. 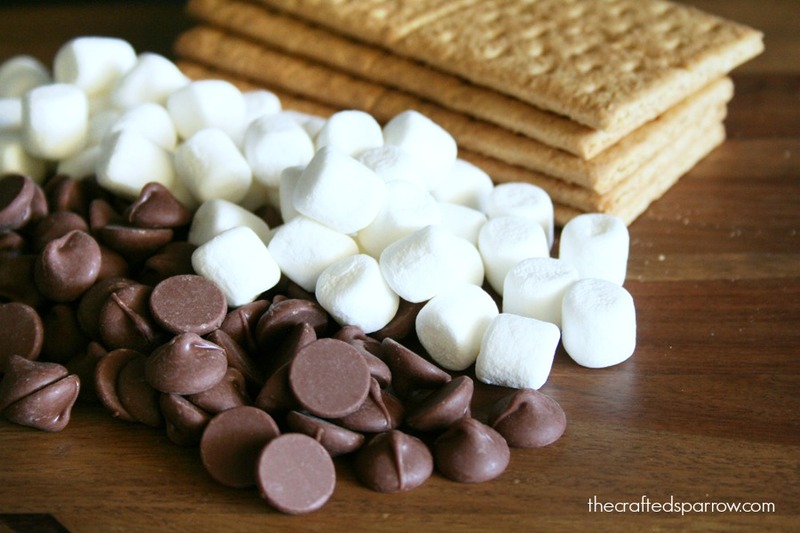 When I think of S’Mores I think of Summer, sitting around a camp fire on a long Summer night with friends & family making these delicious treats are a tradition to most people. Here in Arizona it is just too hot during the Summer to sit around a fire roasting marshmallows. 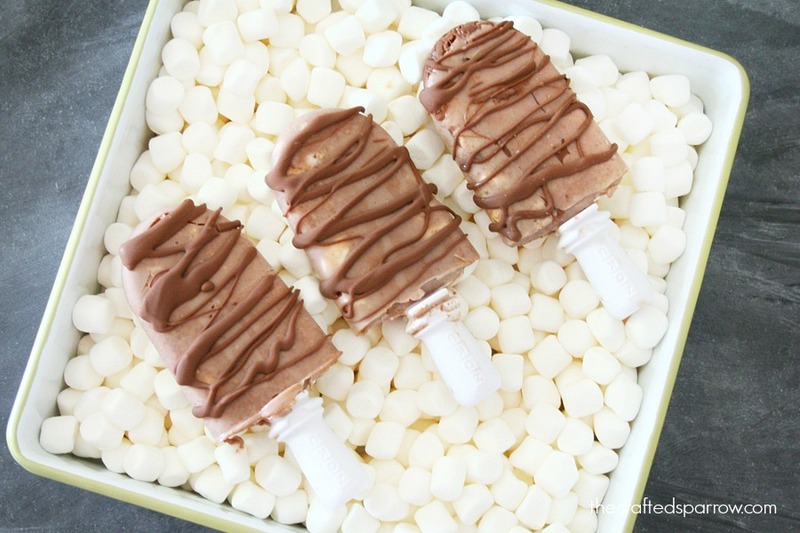 These S’Mores Popsicles are the perfect way to enjoy the classic summer treat. I found my inspiration for this popsicle when shopping at my local World Market store. 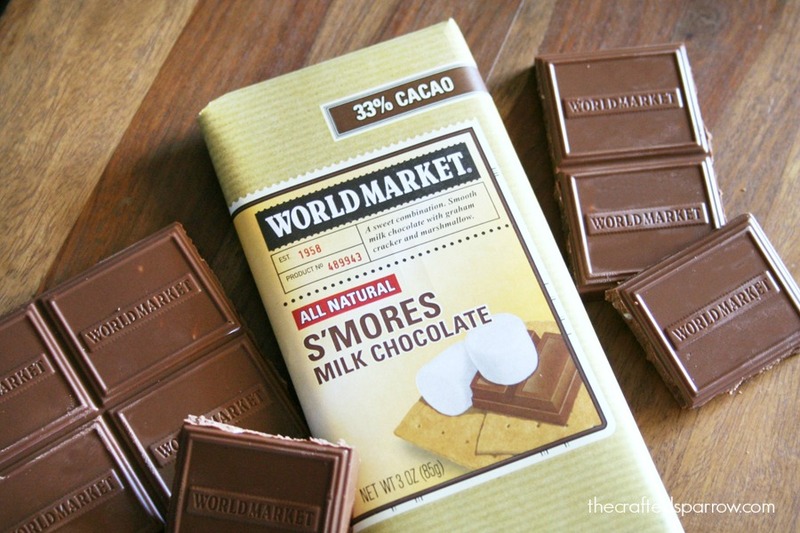 I came across these S’Mores chocolate bars. Have you had one of these? Oh my…they are so incredibly good. I thought it would be fun to re-create this in a frozen form. 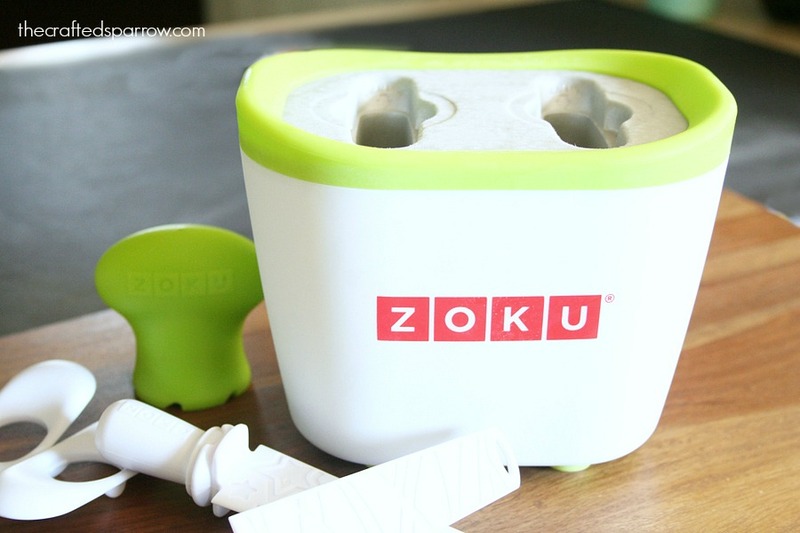 I picked up this Zoku Quick Pop Maker and extra Pop Sticks at World Market, have you used one? They are so fun to use. 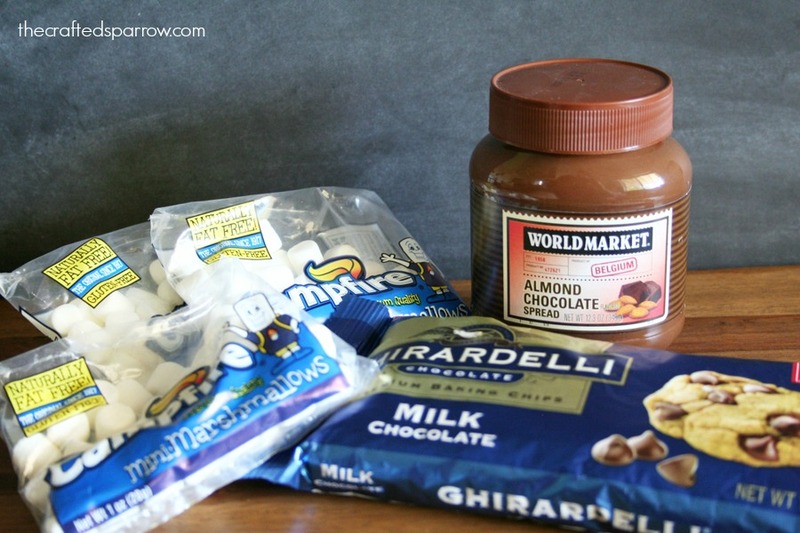 While I was in the store I also grabbed some other ingredients to help me create my S’Mores Popsicles. 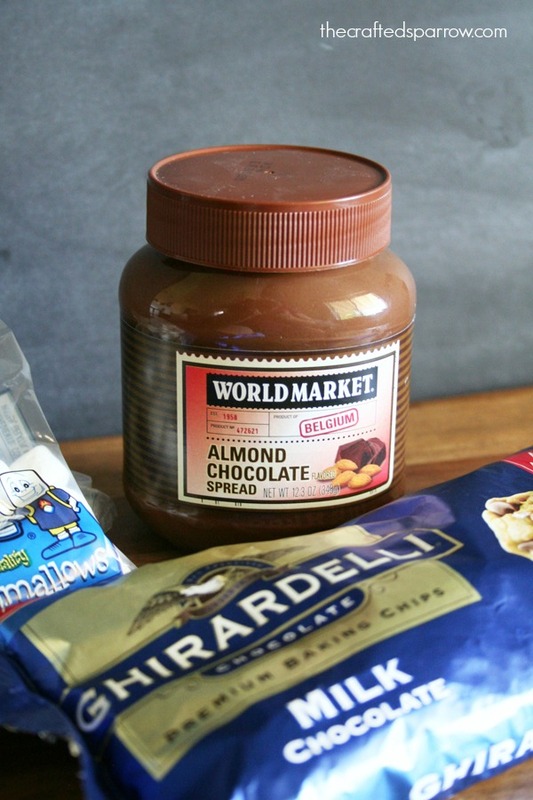 In a mixing bowl combine the milk, and almond chocolate spread. 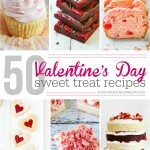 Use a whisk or electric hand mixer to carefully blend together well. Chill in fridge for about an hour. 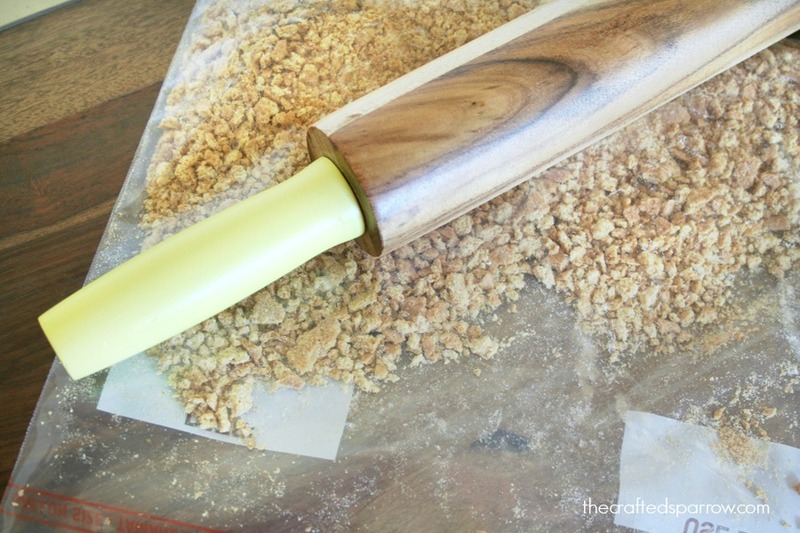 If you need to prepare your graham cracker crumbs simply put the crackers in a large ziplock bag and smash with a rolling pin or large wooden spoon. 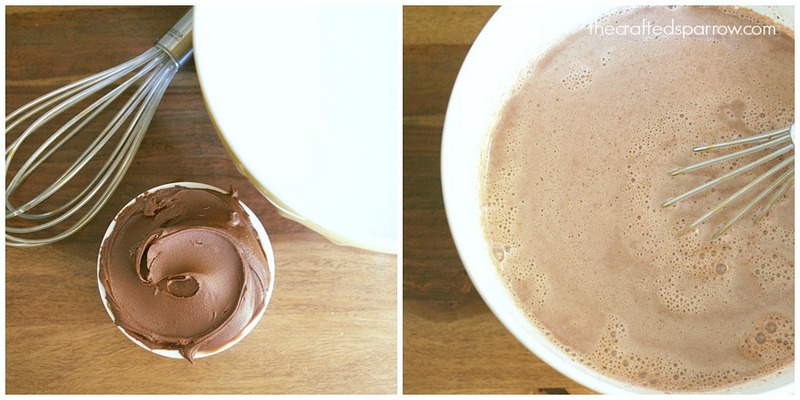 Remove chocolate mixture and add the remaining ingredients by gently stirring in. 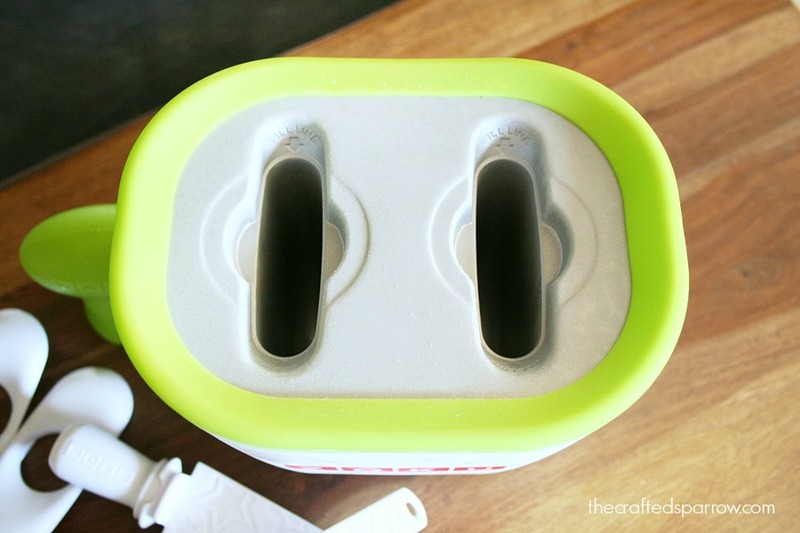 Place your Zoku pop sticks in to mold. 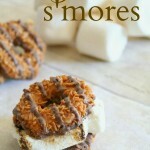 Then carefully fill each mold with your S’Mores mixture to the fill line. It’s important to not overfill. It should chill for 7-9 minutes, per the Zoku instructions. Refer to the instructions for removal instructions using the special included tool. Once you remove your popsicle you can opt to add more chocolate with a quick melting chocolate coating. 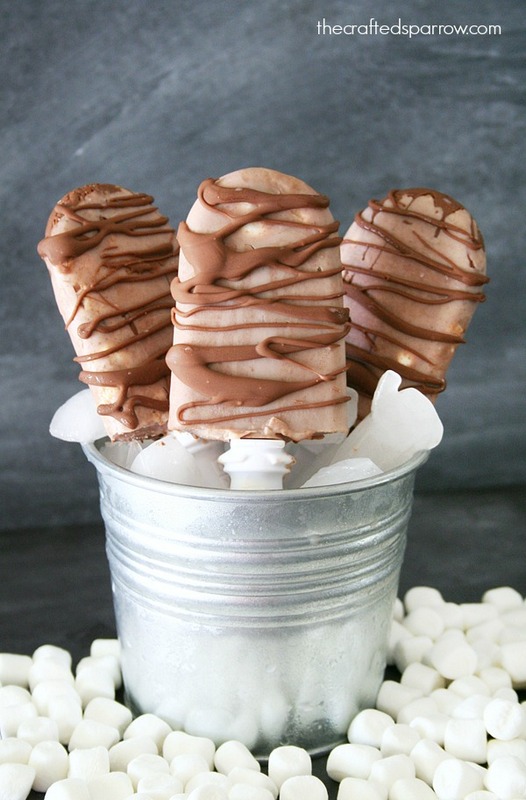 Just drizzle chocolate over popsicle, it will harden quickly. 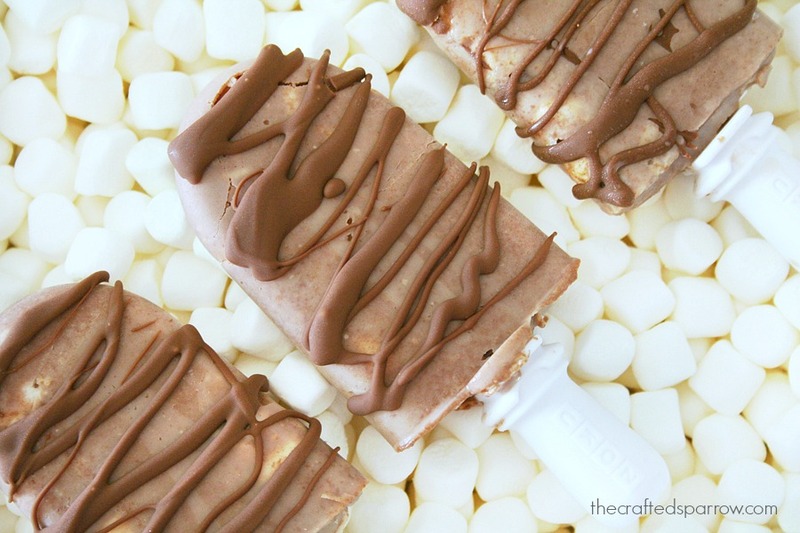 You can even place the finished popsicles flat in a storage container in the freezer until you are ready for them. 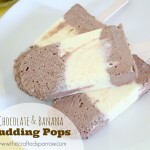 I hope you enjoy this cool Summer treat. While your enjoying it be sure to celebrate Summer with the Great Summer Getaway Sweepstakes. 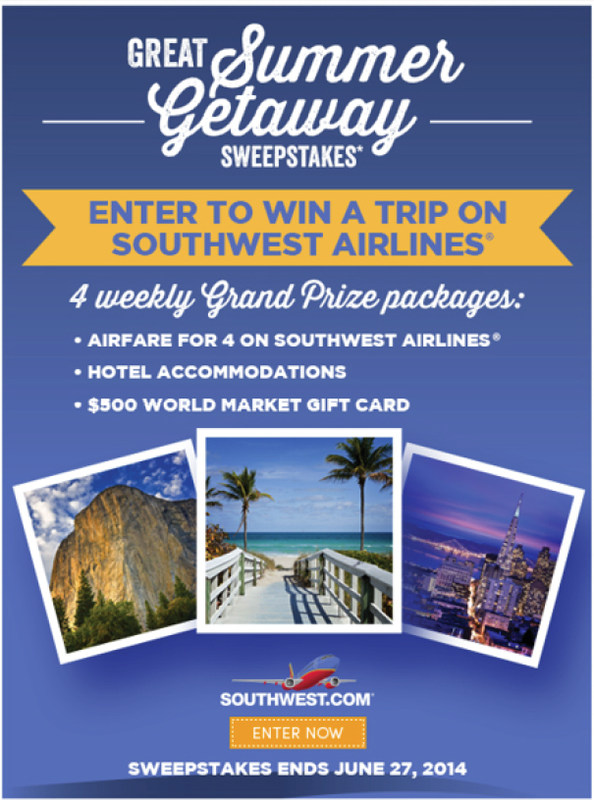 World Market and Southwest Airlines have partnered up to 4 weekly Grand Prize packages! 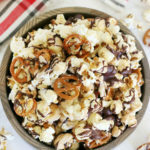 Looks sooooo yummy! Seriously brilliant. Those sound delicious! 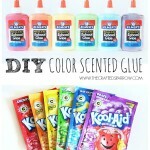 I seriously need to get my hands on one of those popsicle makers! Thanks girl. I know it’s awesome, I can’t wait to try something else with it.